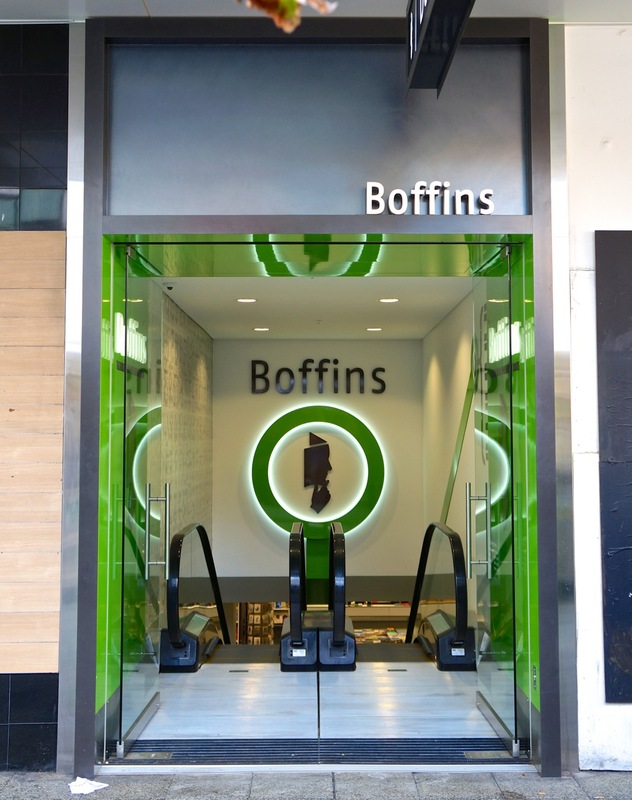 Boffin /ˈbɒfɪn/ noun Colloquial someone who is enthusiastic for and knowledgeable in any pursuit, activity, study, etc., especially a research scientist. 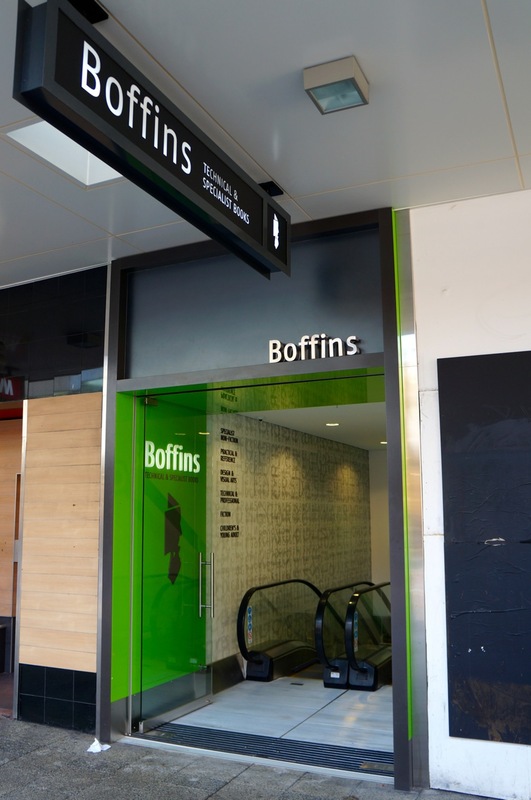 Boffins Bookshop is an Australian owned, independent bookseller offering customers an eclectic range of technical, practical, special interest and fiction books. 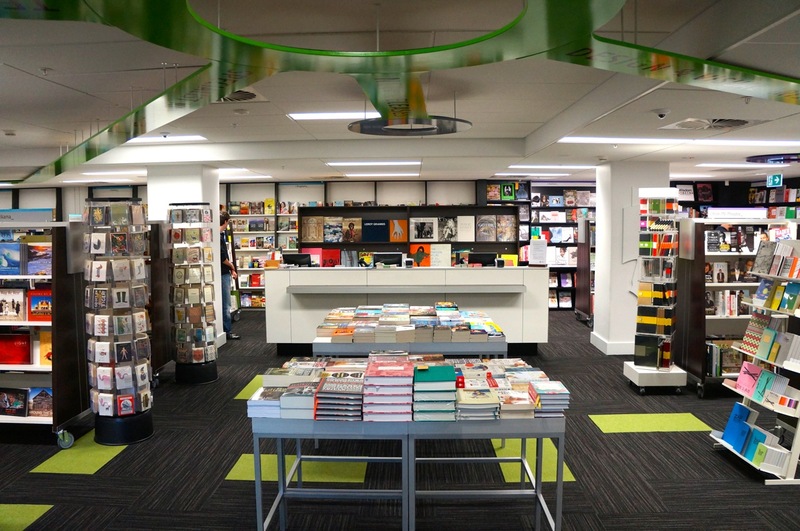 We first opened our doors in Perth’s CBD in 1989, and since then have grown to become the leading technical bookshop in Western Australia, winning the Australian Book Industry Association's award for Best Specialist Bookseller six times running. 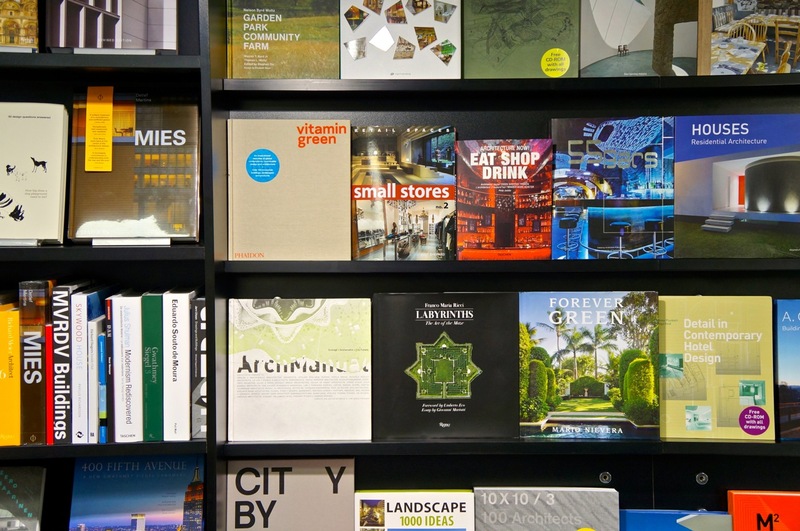 At Boffins we endeavour to stock a comprehensive selection of new and bestselling books across a wide range of categories from not only the world's best known and major publishers but many smaller publishers specialising in niche topics (browse our departments for the full range). 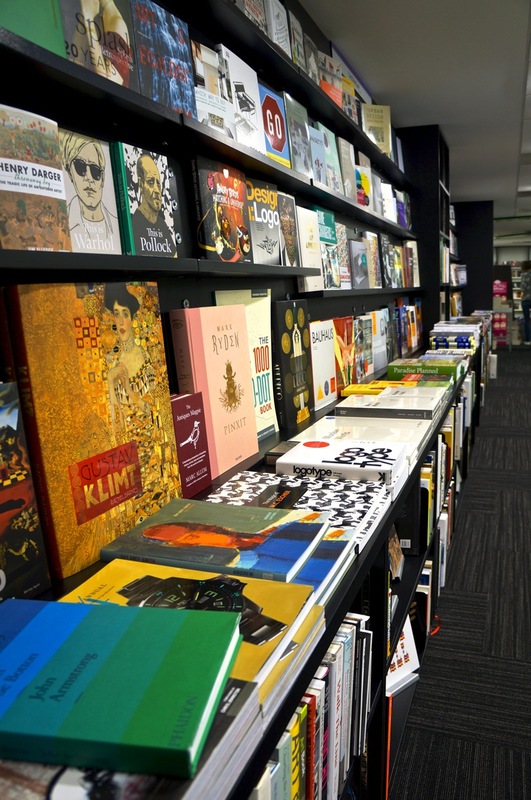 Because it is not possible to carry every book available at any given time, we offer a special order service, using our many years’ experience to track down those hard-to-find titles for our customers. 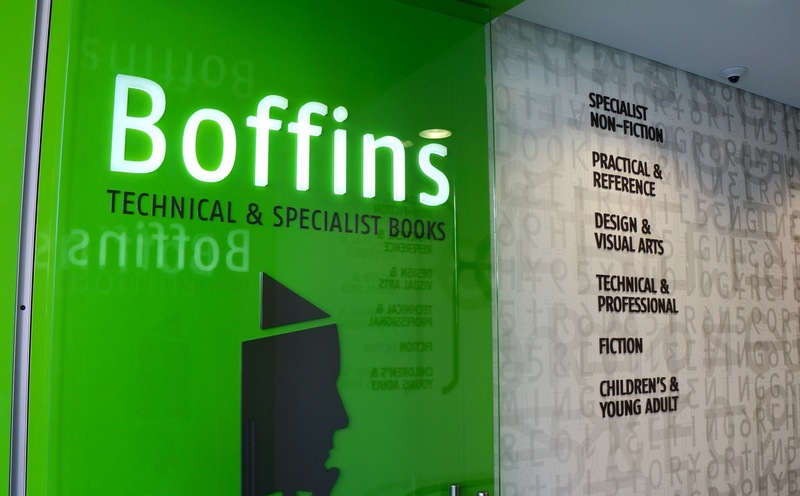 At Boffins Bookshop you will find staff who have a passion for books, along with a commitment to helping readers like you find exactly what they are looking for. 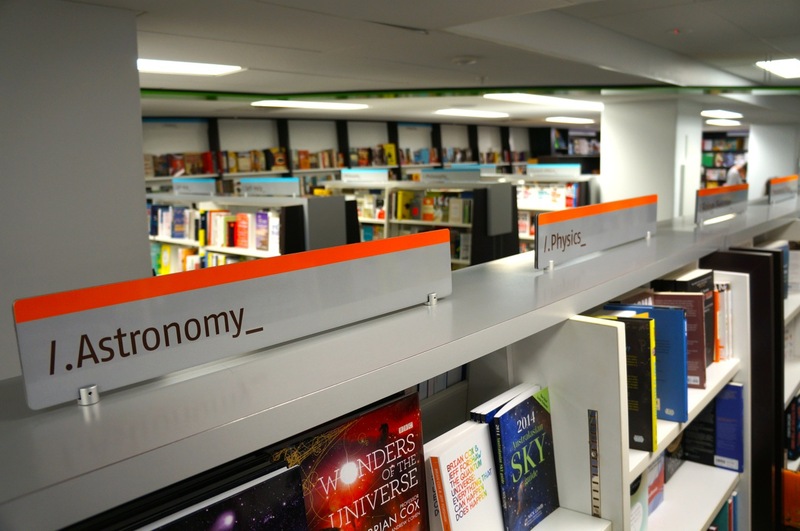 Your opinion is important to us, and we welcome your feedback at any time. 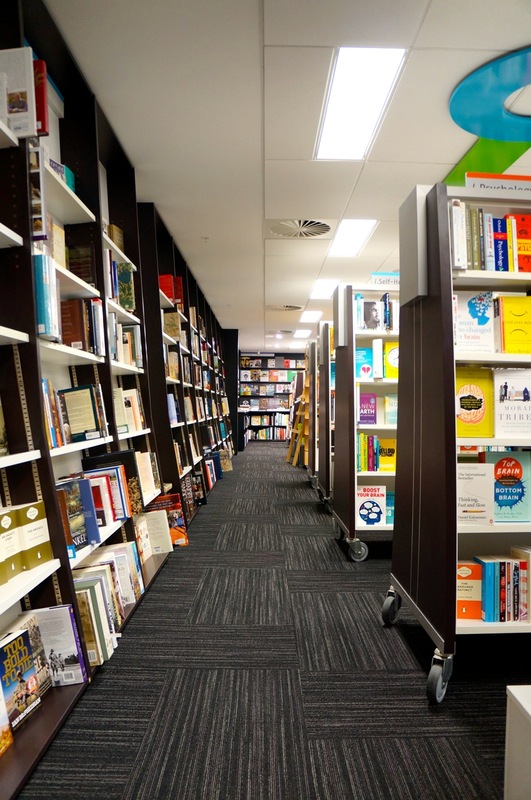 Please contact us if you have any questions or comments on our service.